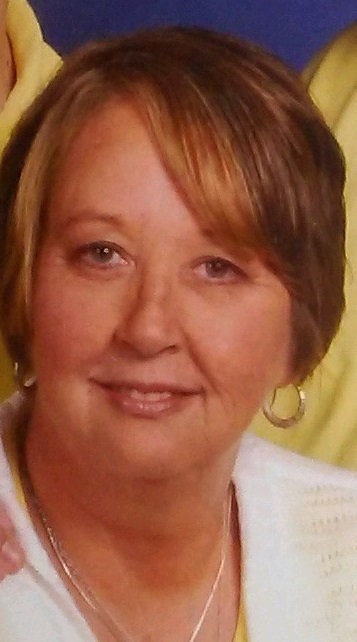 Theresa Riley, age 58 of Paducah died Monday, February 11, 2019 in Branson, Missouri. She was born the daughter of the late Alton Herndon and RoseMary Hall Herndon. She was a member of Ohio Valley Baptist Church in Ledbetter. She worked as a home health aide. She was a devoted wife, mother and grandmother. She loved spending time with her family and taking her grandchildren on camping trips and vacations. Funeral services will be 2:00 p.m. Sunday, February 17, 2019 at Keeling & Goodman Funeral Home in Paducah with Bro. Terry Mitcheson officiating. Burial will follow in Oak Grove Cemetery in Ledbetter. Visitation will be 5:00 p.m. until 8:00 p.m., Saturday, February 16, 2019 at the funeral home. Keeling & Goodman Funeral Home is in charge of arrangements. She is survived by her husband of 41 years: Billy Riley of Paducah; her son: Chris Riley of the home; daughters: Tracy Pendleton of Paducah; and Tara Scott (Josh) of Calvert City; her brother: Ronnie Herndon (Diane) of Possum Trot; her grandchildren: Hunter Nichols, Abbygale Nichols, Marayah Pendleton and Grayson Pendleton. In addition to her parents, she was preceded in death by her brother: Leon Herndon.